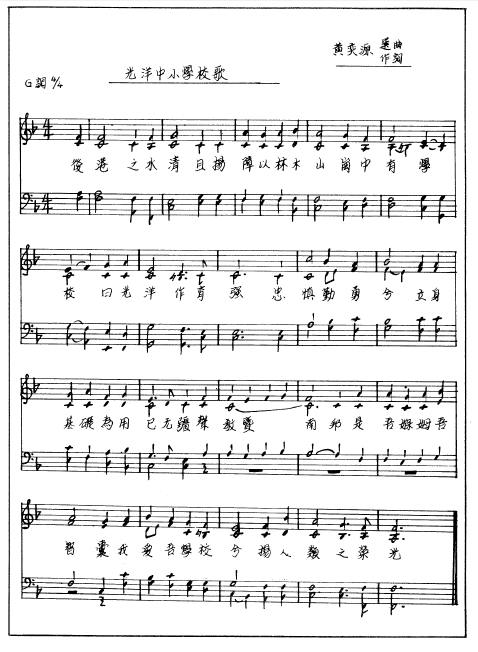 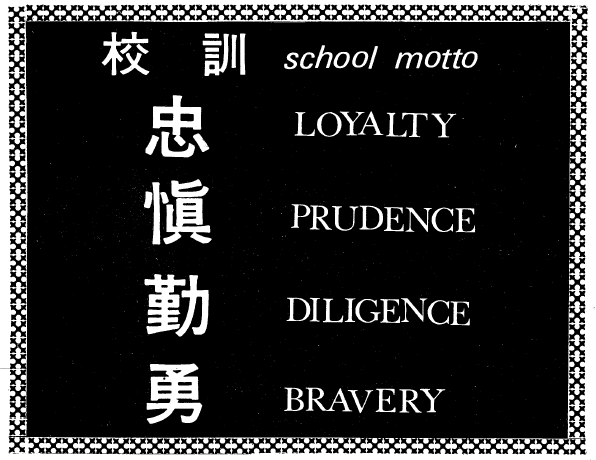 Kong Yiong High School was started by a group of Chinese education enthusiasts on 25 February 1918, offering Chinese as the first language. 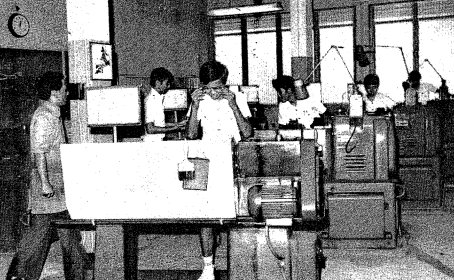 It was first located next to the Serangoon Post Office, before moving to 993B Yio Chu Kang Road in 1930. 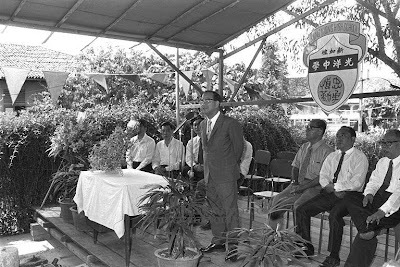 During the Japanese Occupation, the school was temporarily closed and reopened in September 1945. 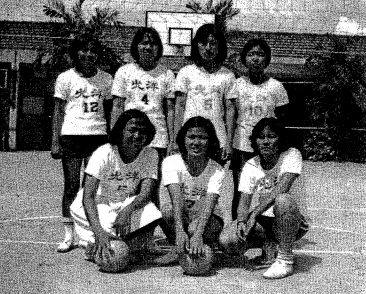 In 1959, the school took in secondary classes and was named Kong Yiong High School. 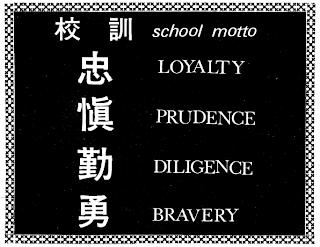 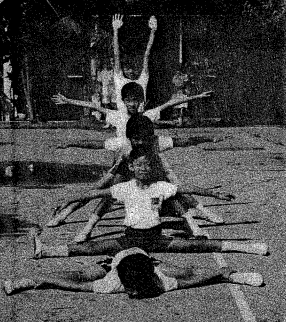 In 1978, the school became bilingual offering English as well as Chinese as a first and second language. 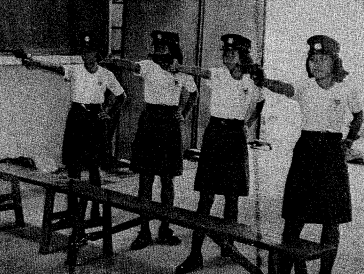 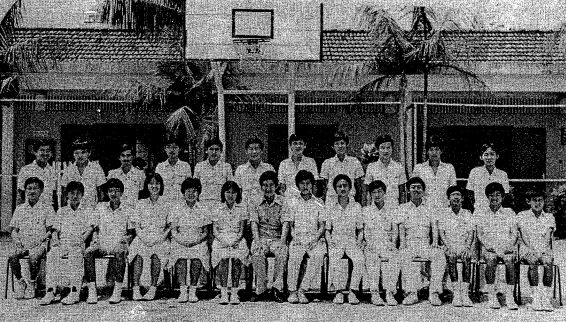 In 1984, the secondary school branch and the primary school branch separated. 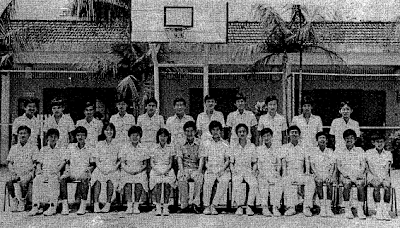 The primary school branch was converted into a government school in 1986, while the secondary school branch was closed. 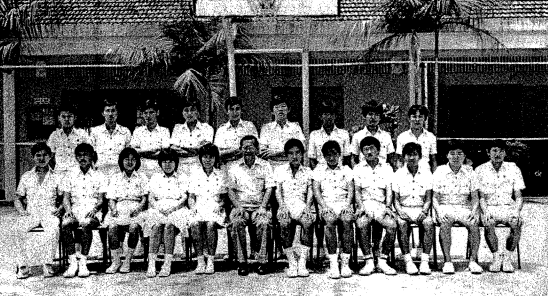 In 1987, a new government school, Guangyang Secondary School was established in Bishan. 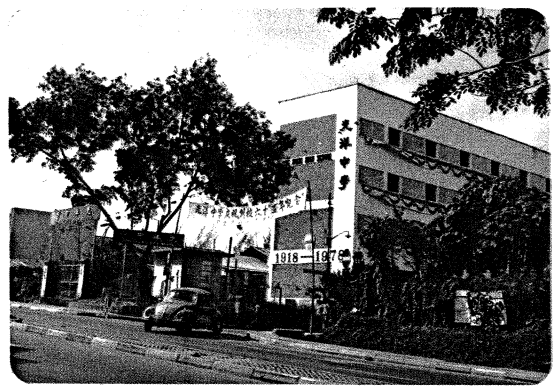 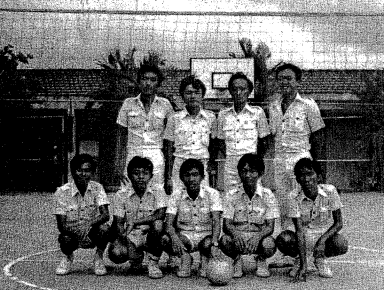 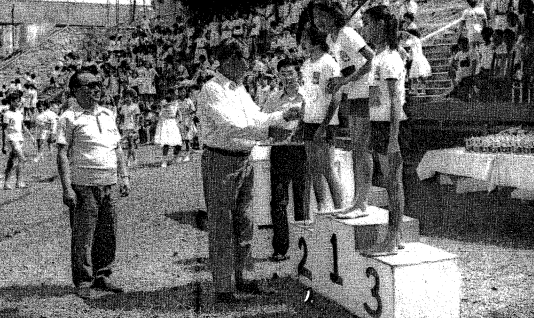 In 1988, the primary section of Kiong Yong High School was renamed Guangyang Primary School and moved to Bishan Street 12 in 1993.